Welcome to our website. 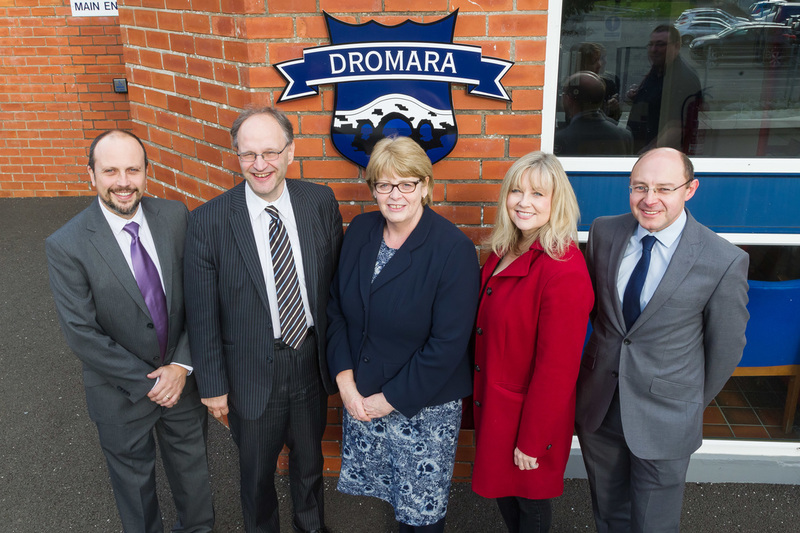 Hopefully you will find the information interesting and it will provide you with a glimpse of life at Dromara Primary School. We will be glad to welcome you at any time and please don't hesitate to contact us by telephone or e-mail. 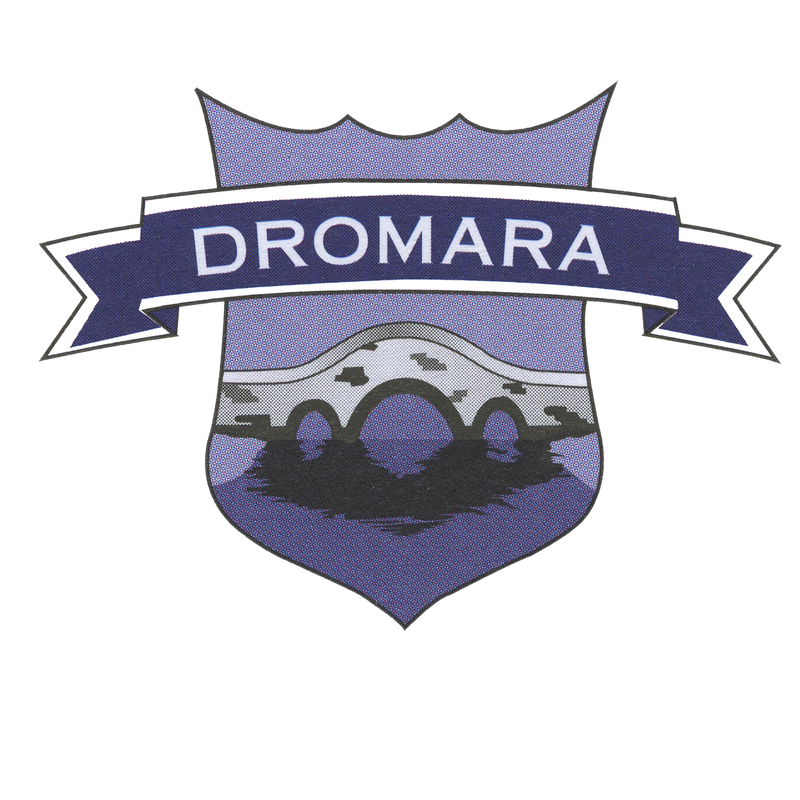 Dromara Primary offers a wrap-around service with Morning Club starting at 8.05 am and Afternoon Club finishing at 4.50 pm. Bookings are made through the school office. 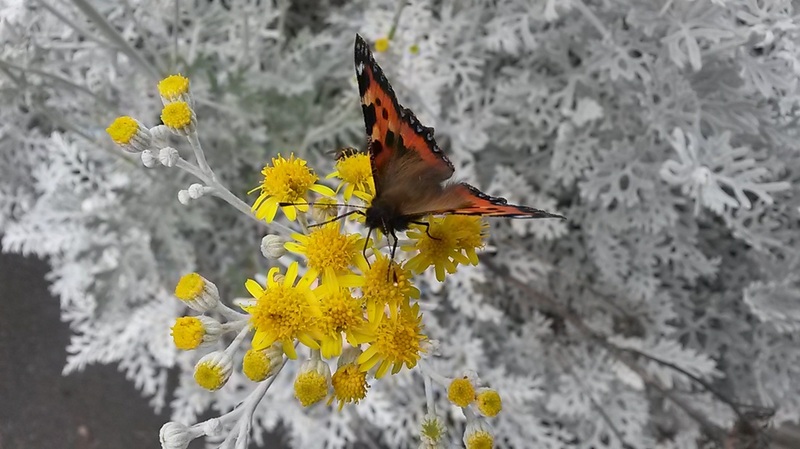 A visitor to our ECO Garden! 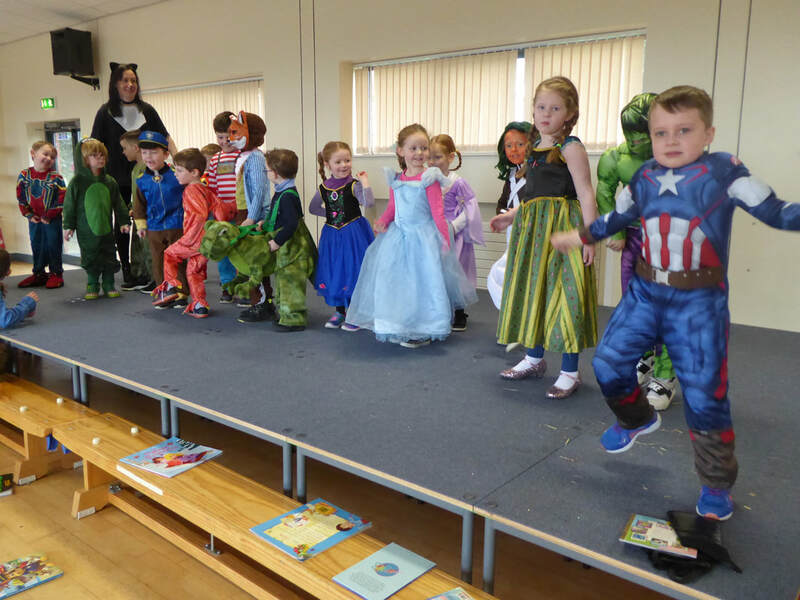 Dromara Pre-School page - Click Here! 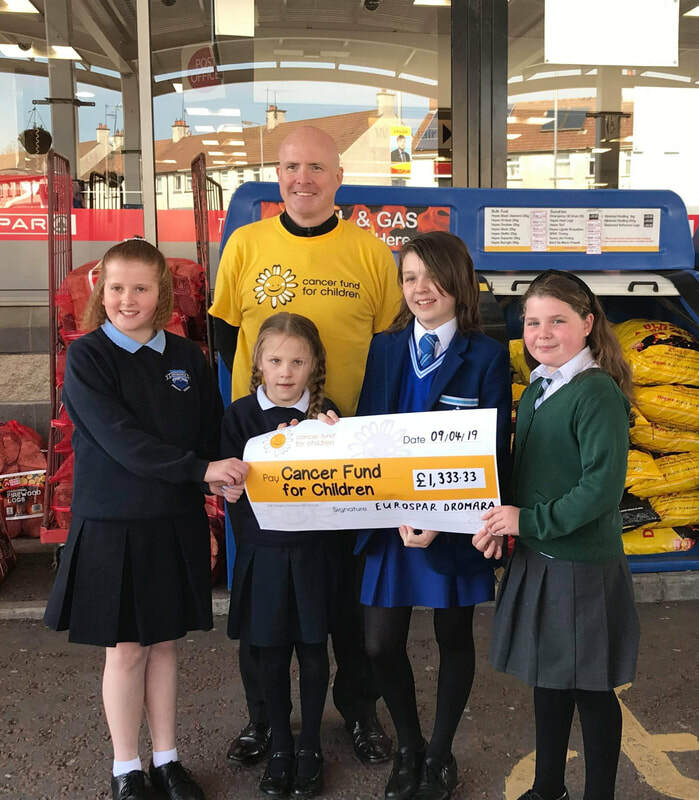 Education Minister, Peter Weir MLA visits Dromara Primary - click here for more! 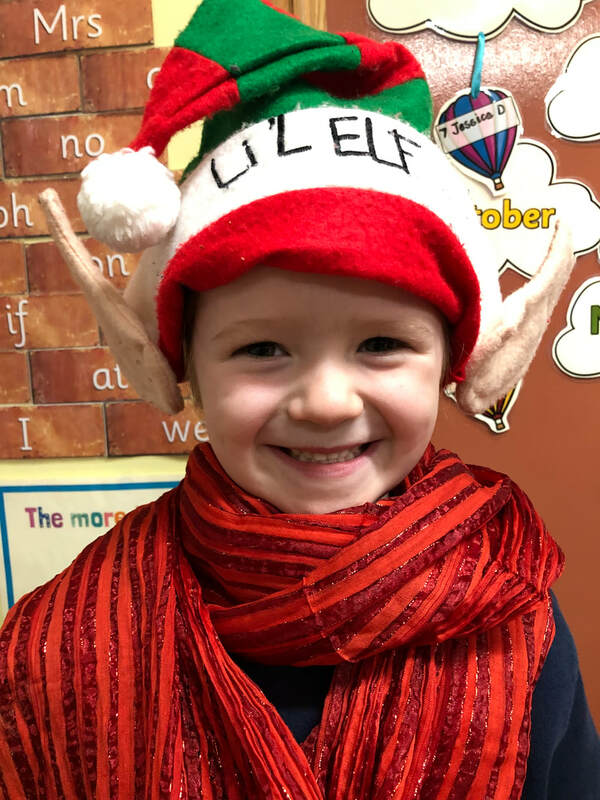 Our 'News' page contains information and photographs about what is happening in school. Monthly Newsletters are also available. School is closed from 15th - 26th April. ​We wish everyone a Happy Easter. Bookings for Morning and Afternoon Clubs for w/c 29th April and Morning Club on Tue 7th May can no longer be taken. ​The office will be unmanned 29th April - 3rd May. Bookings for w/c 6th May can be taken on Tue 7th May. 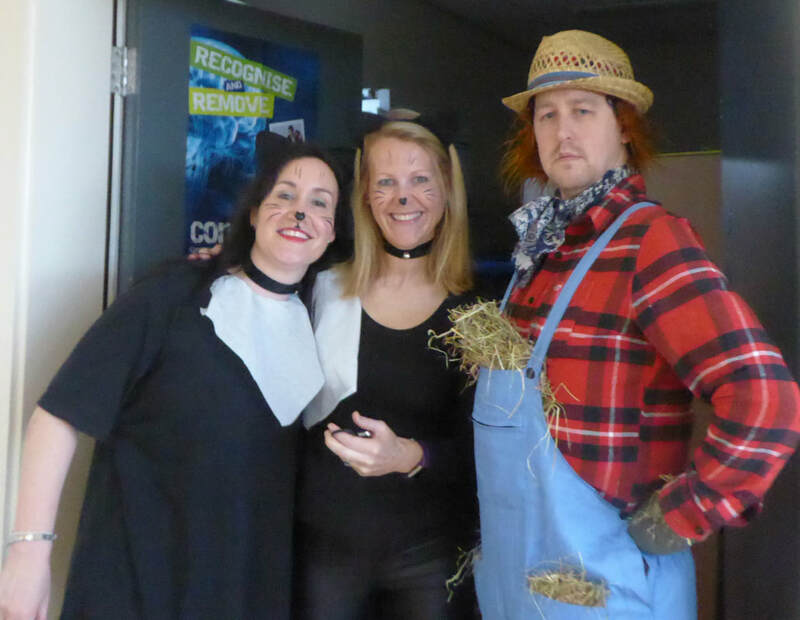 See our 'News' page for pics of Year 6/7 Concert, World Book Day and more. School is closed Monday 6th, Monday 27th and Tuesday 28th May.